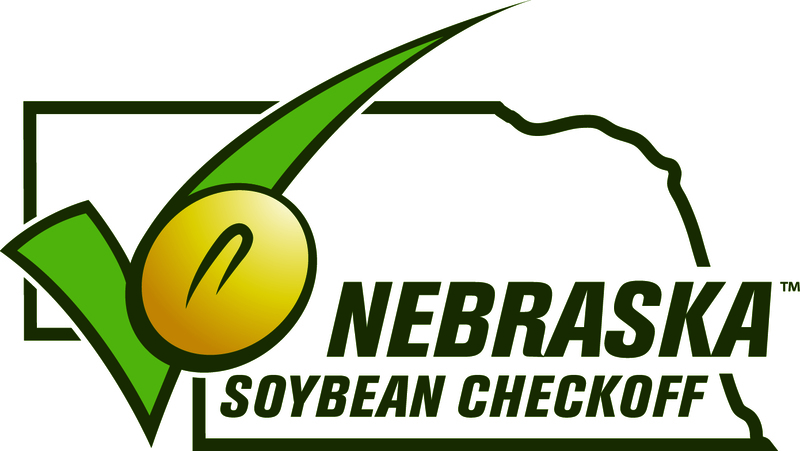 Support future leaders in Nebraska's communities. 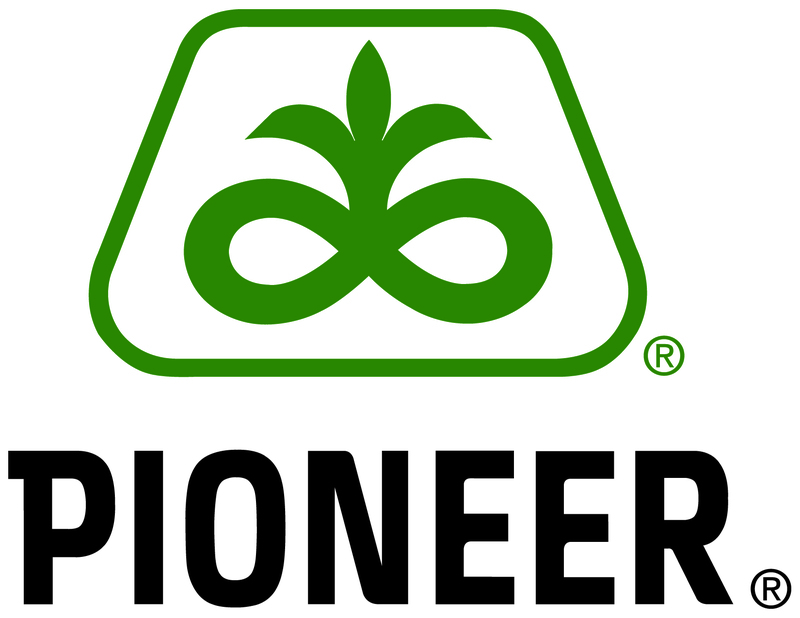 Established to provide resources to Nebraska FFA members and chapters in the communities affected by the devastating floods and blizzards. 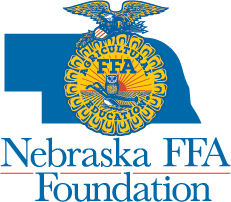 Stay up-to-date with the Nebraska FFA Foundation. Follow along with our blog. 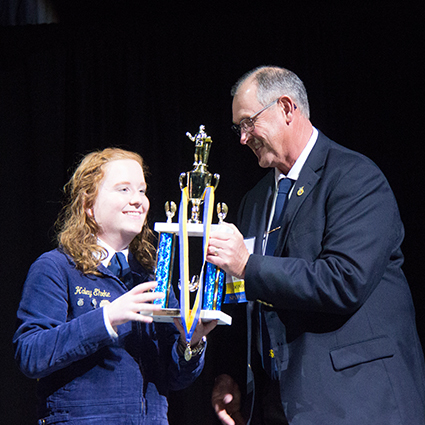 The Nebraska FFA Foundation exists to enhance quality education/FFA programs in order to achieve excellence in leadership development, curriculum innovation and scholastic advancement of students. With your help we can make a difference. 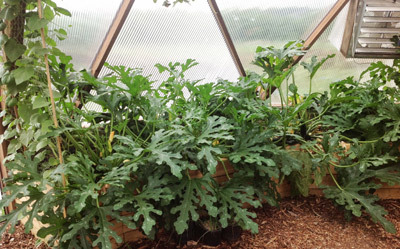 Our website furthers our mission by providing ways for you to learn more and get involved. Thanks for visiting. Your support is appreciated. Grow leaders. Build communities. Strengthen agriculture. Three simple areas we support. 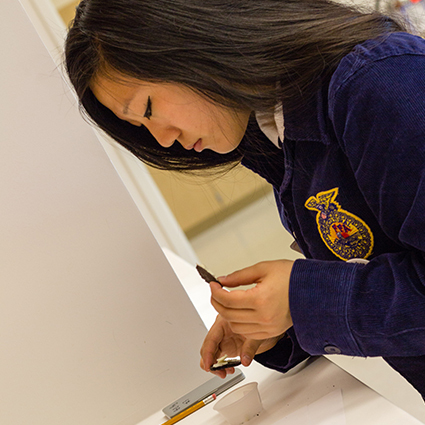 Stay up-to-date with Nebraska FFA Foundation through our blog. 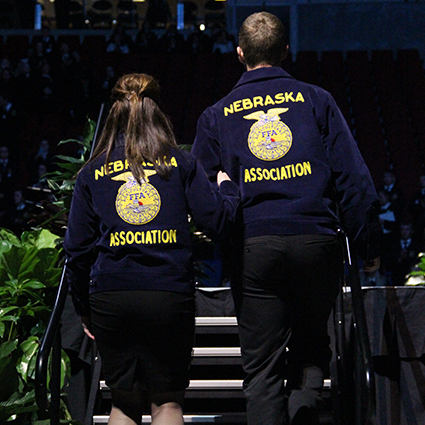 Nebraska FFA members need your support to build leadership skills, learn more about the agriculture industry and become leaders in their communities.